A superb three bedroom home situated on Friars Way in Fenham. The property has undergone a complete transformation and has been extensively refurbished throughout. Making it an ideal purchase for any first time buyer or investor. Fenham benefits from fantastic access to Newcastle City Centre and is within easy access of the A1, making it an ideal commuter base. There are a number of local primary schools, a great range of shops and a local swimming pool. 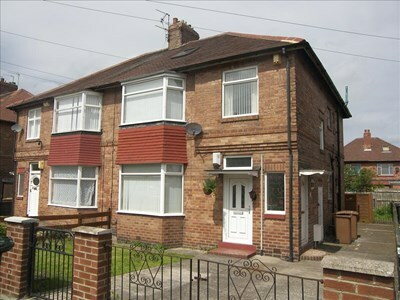 The property comprises of; a spacious lounge, modern kitchen/dining room, garden to the rear and drive to the front. Upstairs there are 3 large bedrooms and a modern bathroom. Early viewings are recommended so contact us now on 0191 230 3365, to arrange a viewing!